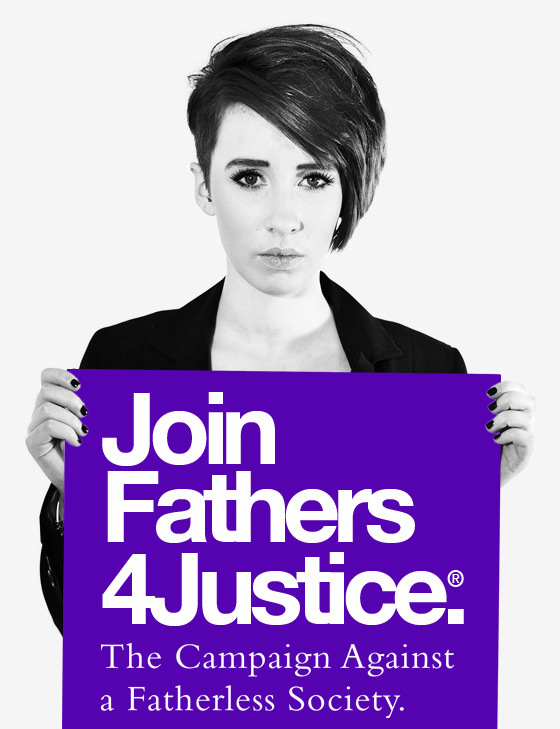 UKIP leader Nigel Farage today announced his support for Father4Justice and Shared Parenting. 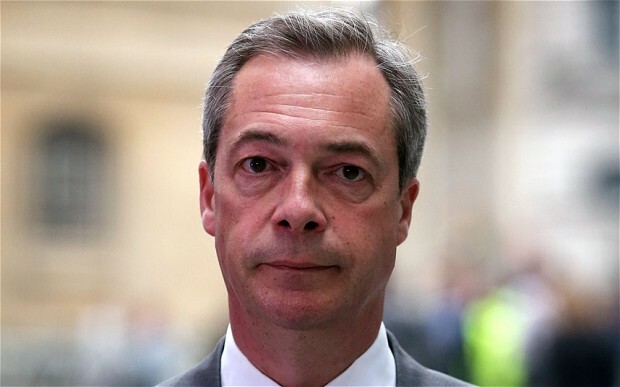 Matt & Nadine O’Connor from F4J had previously met with Nigel Farage and his policy team, including Deputy Chairman Suzanne Evans and former Policy Director Tim Aker and presented the benefits of Shared Parenting to them. Said Campaign Director Nadine O’Connor, “After securing the support of 104 MPs from all political parties last year, we welcome this endorsement of our campaign by the leader of UKIP which is recognition that our Shared Parenting message is winning significant political support.